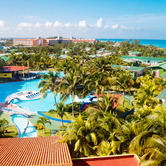 Click here to search for Property Listings in Dominican Republic. 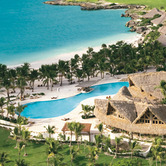 Hyatt Hotels Corporation is moving into the all-inclusive segment for the first time with a $325 million investment. 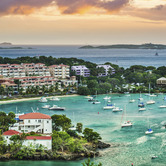 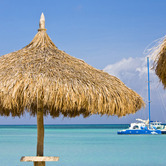 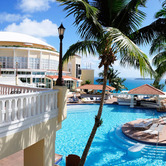 Caribbean hotel industry reported strong revenue-per-available-room increases year-to-date November 2012. 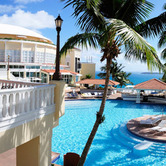 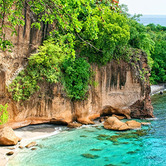 Secret Bay Resort in Dominica is celebrating its one-year anniversary with the launch of its new "Residence Program". 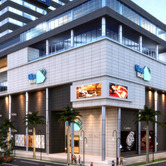 JW Marriott Hotels & Resorts recently announced plans to open a new 131-room JW Marriott Hotel in Santo Domingo. 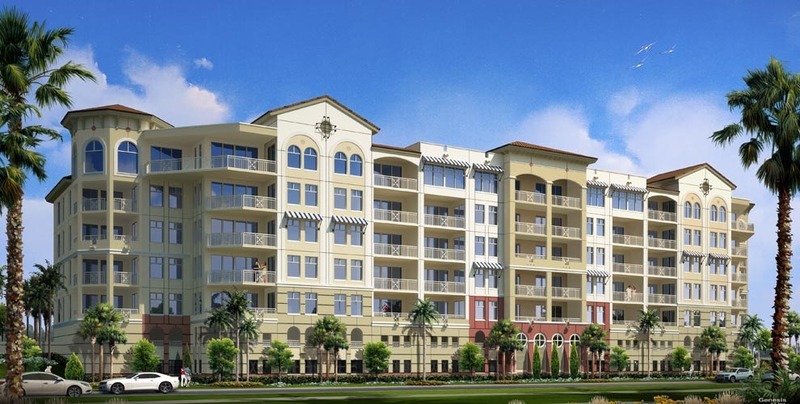 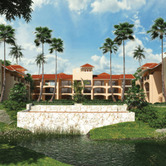 The company's first real estate development in Dominican Republic's Punta Cana region. 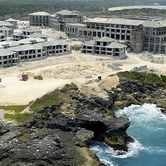 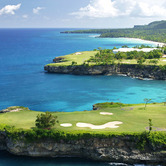 Solaya Hotels & Resorts is making final preparations to their new Eden Roc Resort at Cap Cana.